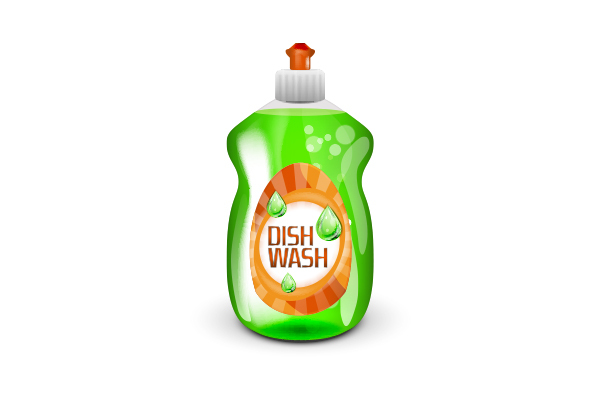 Mix liquid dish soap with a pinch of baking soda until a thick paste is created. Using a clean toothbrush, gently rub the paste on the grease stain. Hold the stained patch upside down (stain-side-down) and pour cold water over it. Wait till most of the soap and grease are removed from the cloth. Wash the cloth normally, as you would, using your regular detergent. 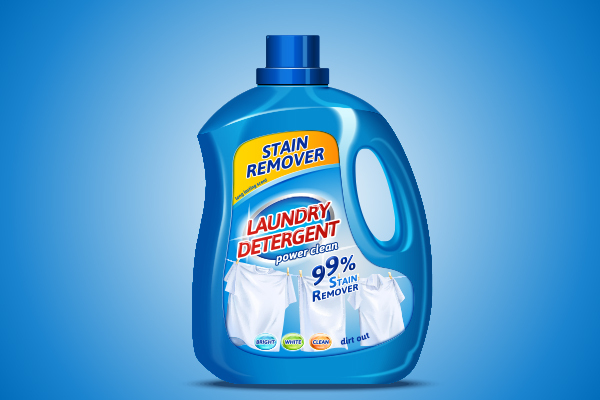 If the stain is not removed completely after the wash, repeat the steps once again. It is worth mentioning that you must not dry your clothes before the grease stain is completely gone. Else, the dryer will permanently set the stain. This method requires your normal detergent as well as a liquid detergent specially meant for stain removal. Pour a spoonful of liquid detergent on the stain and rub it using a clean toothbrush. Allow 10-15 minutes for the liquid detergent to get in action. Hold the stained patch upside down (stain-side-down) and pour cold water on the grease stain until most of the grease and liquid detergent has rinsed out. Wash the cloth normally, as you would, using your regular detergent. Refer to the care label for wash instructions. 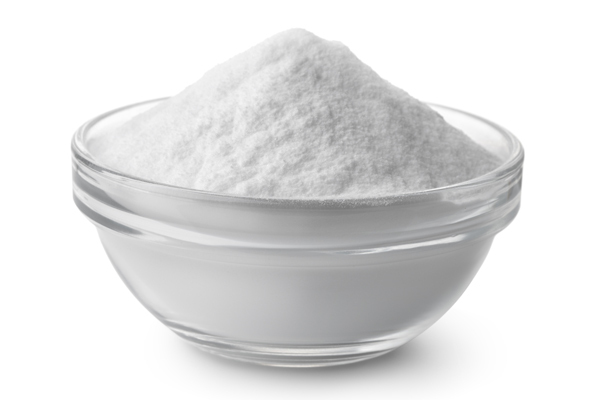 Using baking soda for grease stain removal is only advised when the stained fabric is very delicate, for example, wool, silk, or lace. Take a small amount of baking soda and sprinkle over the stained patch. Allow at least 12 hours for the powder to work effectively. Leaving it overnight is the most convenient way to perform this method. Brush off the powder from the stained patch and wash the cloth normally as you would. Refer to the care label for wash instruction and follow them properly. Every fabric is not meant to withstand the above-given methods of grease stain removal. 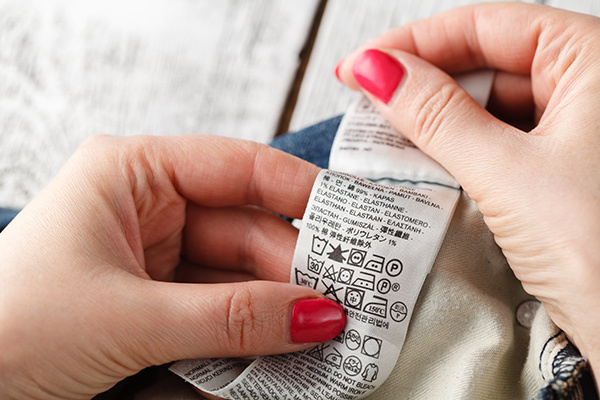 So, it is important to take a proper look at the wash instructions given on the care label. For cotton and synthetic fabrics, liquid dish soap method and laundry detergent method are the best bet. For delicate fabrics, baking soda is the only DIY you should try. For professional care, you can avail the best laundry service in Dubai by LaundryMan. 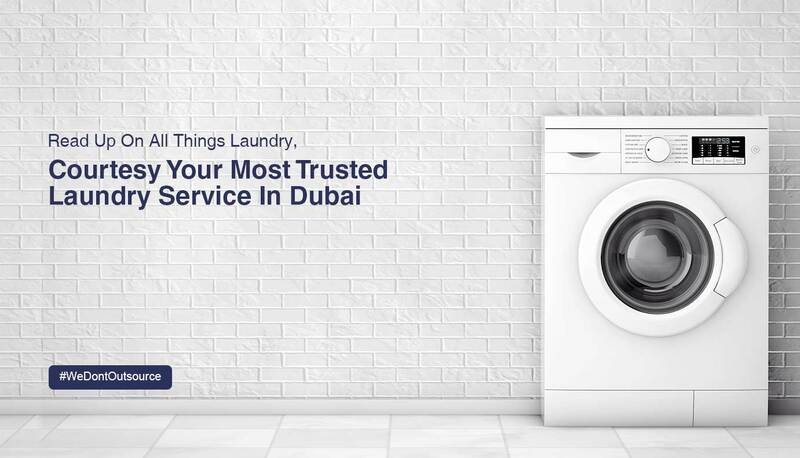 Whether you live in Al Barsha, Dubai Marina, Emirates Hills, Al Wasl, Downtown Dubai, Jumeirah Heights, JVC, The Palm Jumeirah, Business Bay, DIFC, or any other locality in Dubai, our most affordable laundry prices in Dubai are just a click away. Download our Laundry Mobile App for bookings and additional information.